You might not recognize HWLS, but there's a good chance you know the duo who make it: Ta-ku and Kit Pop. 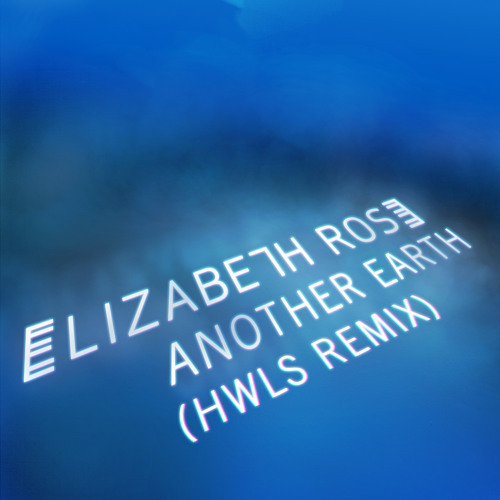 Together, the Aussie outfit has tackled Elizabeth Rose's recent single "Another Earth." The coupling makes sense given they're both from Australia (cuz, y'know...patriotism). Top that off with the fact that Elizabeth's vocals work perfectly on top of a chill trap backing and, well, you've got a no-brainer. While you're at it, be sure to check out the original version of "Another Earth."